Search Console is a great tool from Google, with a very user-friendly interface. It’s very clean and user-friendly. 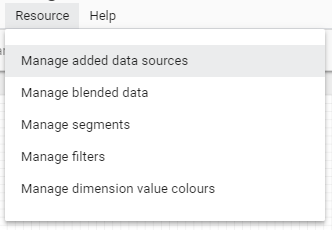 However, adding the information to Google Data Studio allows you to share, embed and email the report to colleagues or clients. Search Console displays four main metrics. 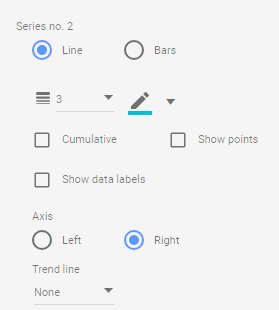 You can also add the Search Console data to dashboards alongside Google Analytics data. 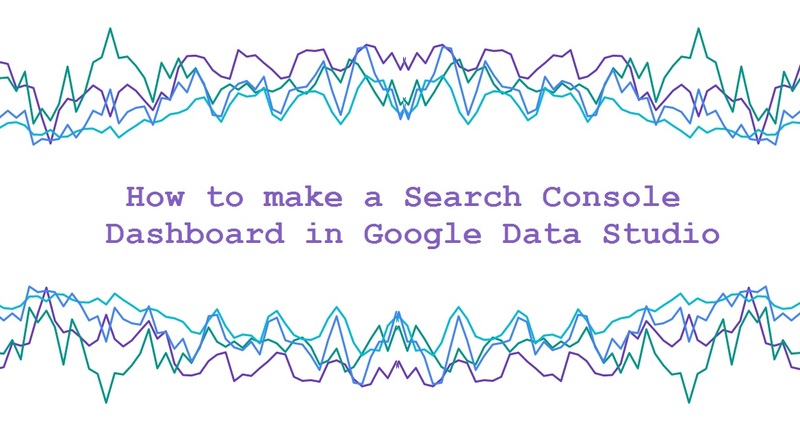 In this blog post, I’ll show you how to create a simple Search Console dashboard in Google Data Studio. Below is the dashboard itself. The first step is to choose your data source. Click Add a Data Source. 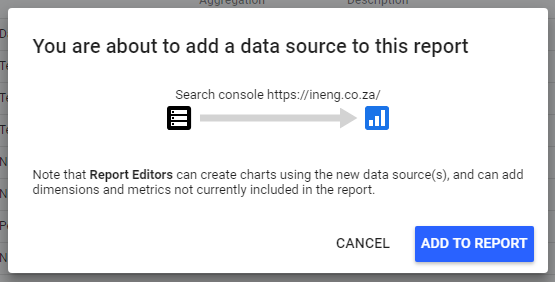 You will need to authorize Search console to connect with Google Data Studio. This can sometimes cause issues, and you may have to remove Google Data Studio’s permissions to get it to connect to Search console. Hopefully everything will work out, and you can then choose between Site Impression and URL impression. In this example we’ll use Site Impression. We choose Site Impression and then have the following fields from our Data Source. We can then add it to the report. Once we’ve added it the report, let’s choose the date range we want to work with. 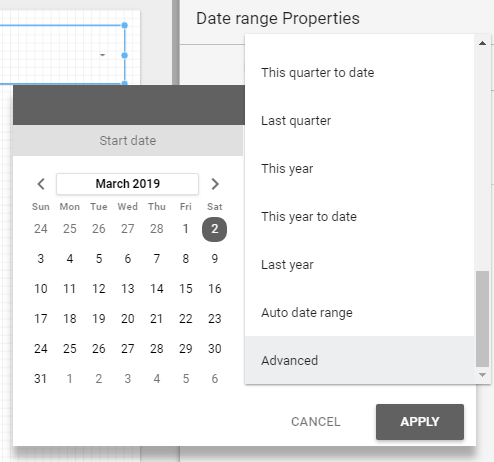 In this case let’s use Google’s new Advanced Date Range options. If we look at Search Console, it can take around three days for the latest data to appear in it. The screenshot below is from Search Console on 9 March. You can see the most recent date is 6 March. 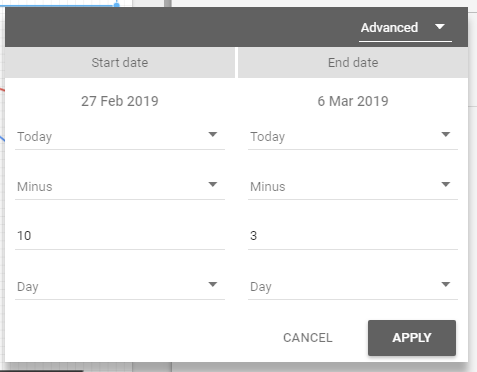 So let’s use the new Advanced Dates feature to choose Today > Minus > 3 > Day as our End date, and Today > Minus > 10 > Day to give us our starting date. Let’s create some scorecards to mimic those shown in Search Console. 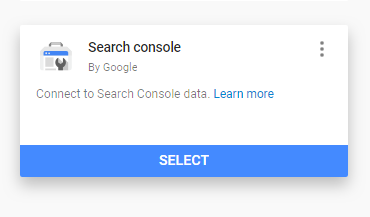 Below is what is shown in Search Console. And this is what we can create in Data Studio. To do this we need to match the colours as close as we can. I used Image Colour Picker to do this. Note that there are some differences, for example Average CTR vs Site CTR. 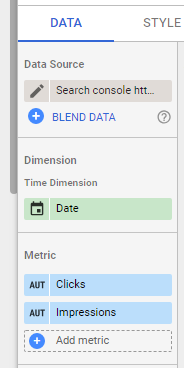 They are the same thing but you can change how the metric is displayed in Data Studio if you want to. Let’s create a line chart to show Clicks and Impressions. We can set it up as shown below, we our Time Dimension as Date and Clicks and Impressions as our Metrics. One important thing to do is to make sure Series no. 1 is on a Left Axis, while Series no. 2 is on a Right Axis. 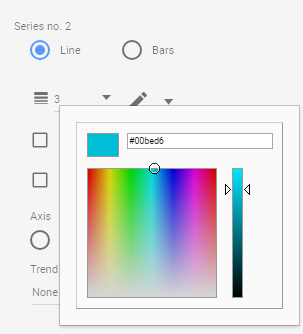 We can also make things coherent by using custom colours to match our line charts to Search Console. Next, we do the same thing for Site Click Through Rate (CTR) and Average Position. We add Site CTR and Average Position as our metrics. Next, we can build a table to look at each individual Query and its Clicks, Impressions, Site CTR and Average Position. We can set up the data for the table as shown below. Nicely explained, you should remove that iframe as it’s not working, which creates a long white space, leading to engagement breakdown. Hi Deepak, thanks – but perhaps you are using a Chrome extension that blocks out the iframe? That was happening to a friend of mine. The iframe shows the Data Studio report which is essential to include in the blog post!